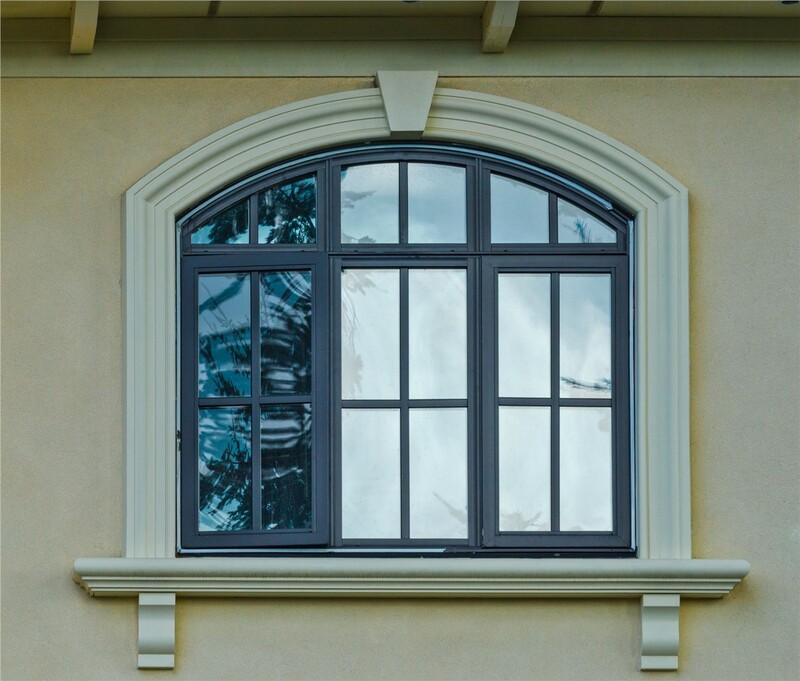 Alenco's windows are strong, low-maintenance vinyl products that will last for years! Are you tired of drafty, worn out windows? Do you want to enhance your curb appeal to improve the potential resale value of your home? Well, it may be time for St. Louis replacement windows from Alenco! We have over 30 years of experience as window installers and can help you pick out the best windows to improve your home's energy efficiency and beauty. From the moment you ask for a free, in-home consultation to the window installation, we provide a completely custom, efficient service that leaves you satisfied with the final results. 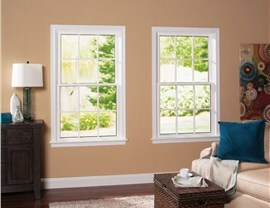 Our Replacement Windows Reduce Energy Costs! A great deal of craftsmanship and thought goes into our replacement windows. 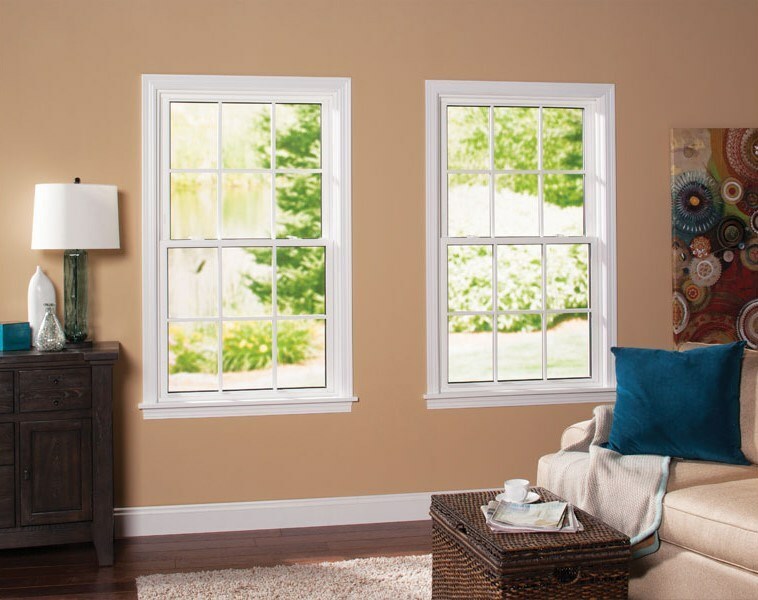 We use only windows from reputable brands to ensure that each one has the same quality construction and appearance. 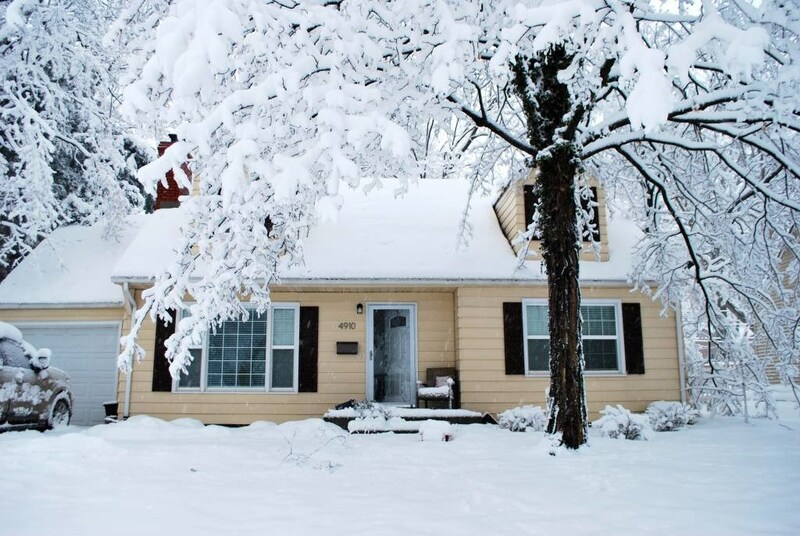 These products are energy-efficient to help keep your utility bills low and your home at a comfortable temperature year-round. Why make Alenco your choice in St. Louis window installers? Stylish Options: You have a plethora of choices in window shape, finish, color, and design with us. Our team can give you a custom look that sets your home apart. 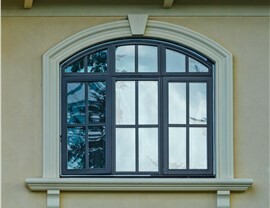 Strong Product: These windows are made with vinyl frames that don't chip, peel, crack, or fade. 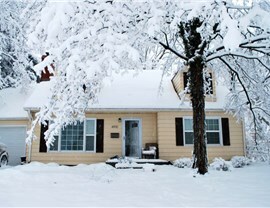 Well-Insulated: You'll never have to worry about a draft during the winter with the warm-edge, dual-glaze technology utilized on these windows. Custom-Fit: Our replacement windows installers will make sure your windows are snug to within 1/8th of an inch to further prevent air leaks and drafts. You Can Rely on Our Skilled Team! When you are ready to upgrade your home's windows stop by Alenco's 36,000-square-foot showroom to see our many options in bay, bow, double-hung, sliding, awning windows, and more! If you can't wait, give us a phone call or fill out our online form for a free, in-home consultation with one of our window experts!